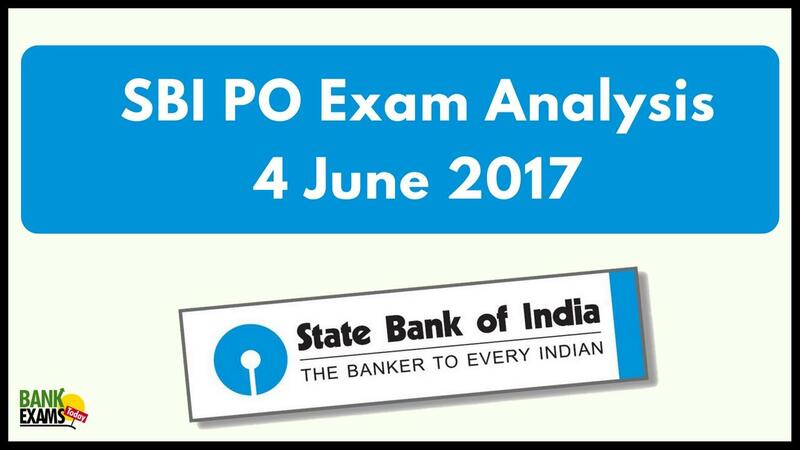 SBI PO 2017 Mains came with a lot of surprises. It was a difficult exam. There were 3 DI sets. Missing figures set was relatively easy. Para Jumbles asked were as we shared in BankExamsToday quizzes. First and last sentences were given and rest were to be found by students. This section had 45 questions for 60 marks and time limit of 60 minutes. This section had 40 questions for 40 marks and time limit of 35 minutes. Most of the questions were asked from BankExamsToday's GK Capsules. b) Write a letter to your sibling giving them advice related to stress and anxiety.